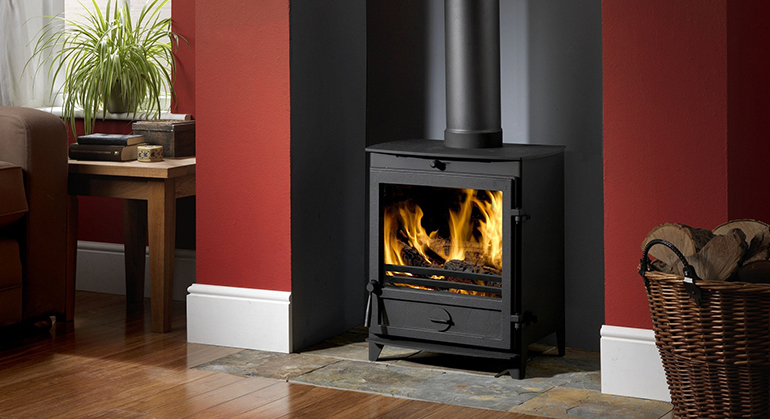 The Hunter Telford 8 Inset is a multi-fuel stove designed to sit on a hearth, recessed into a wall. 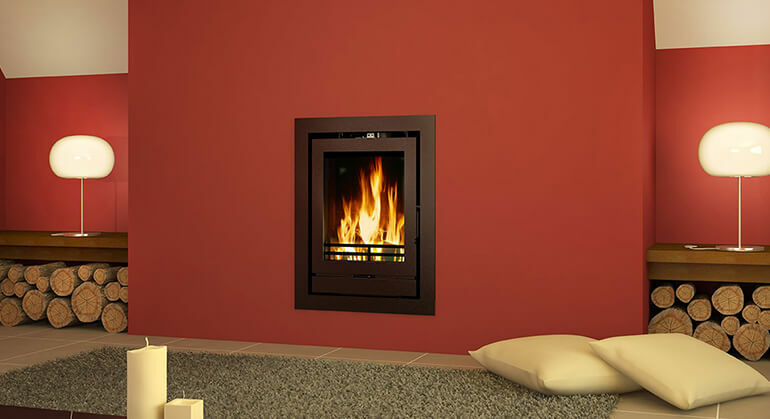 It has modern lines to its traditional look and is an economical option. 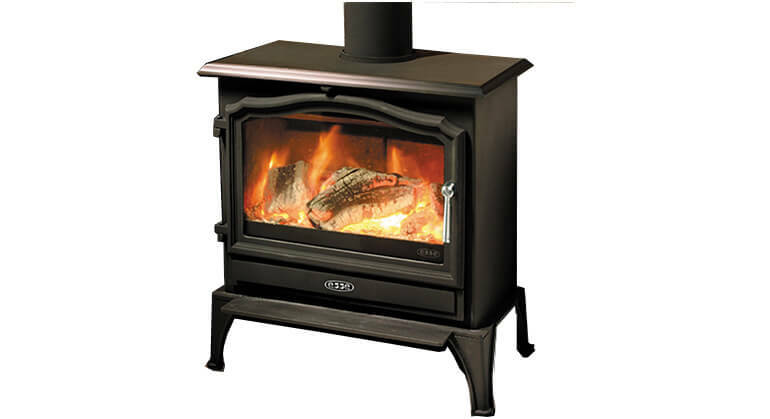 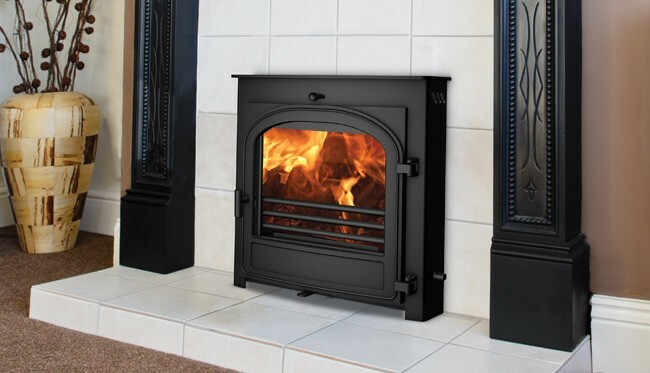 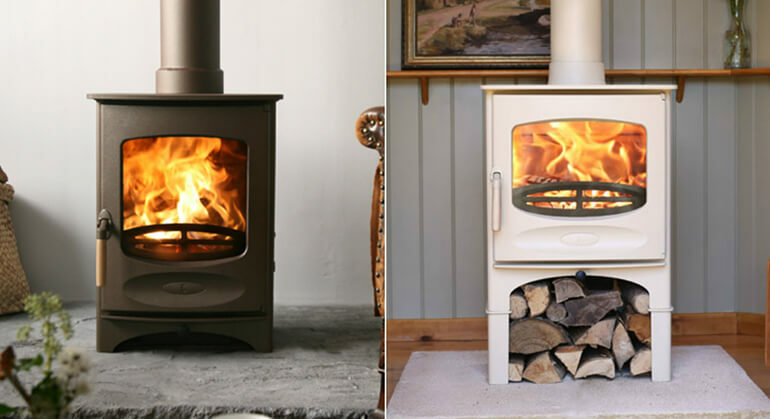 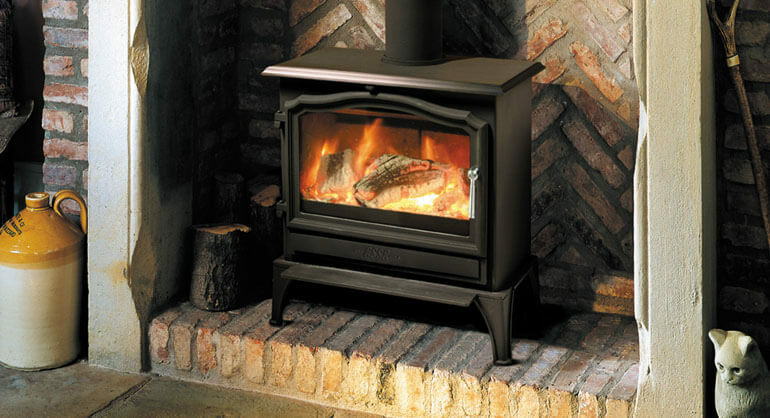 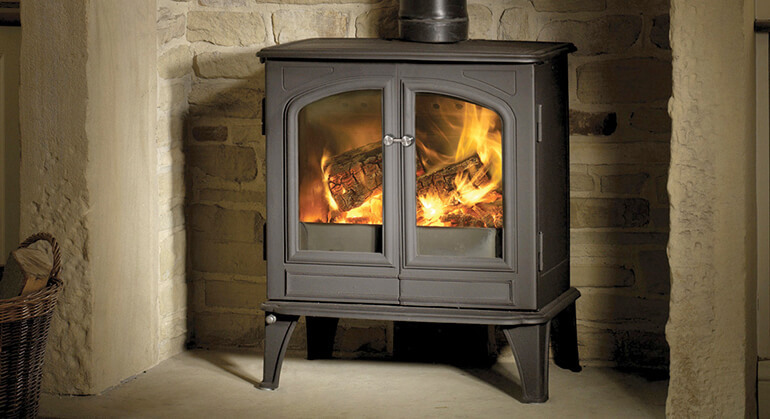 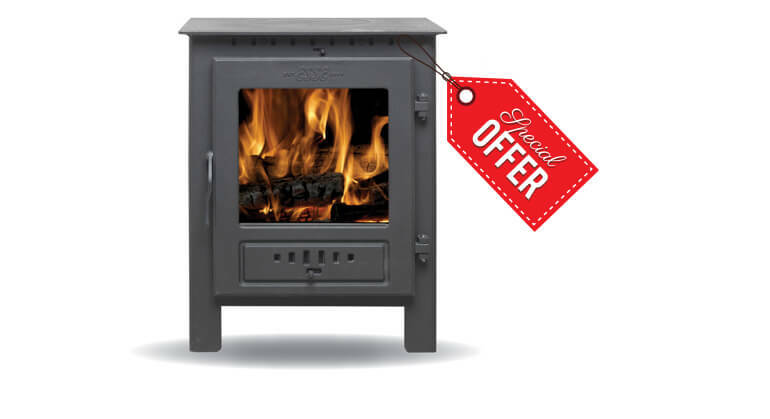 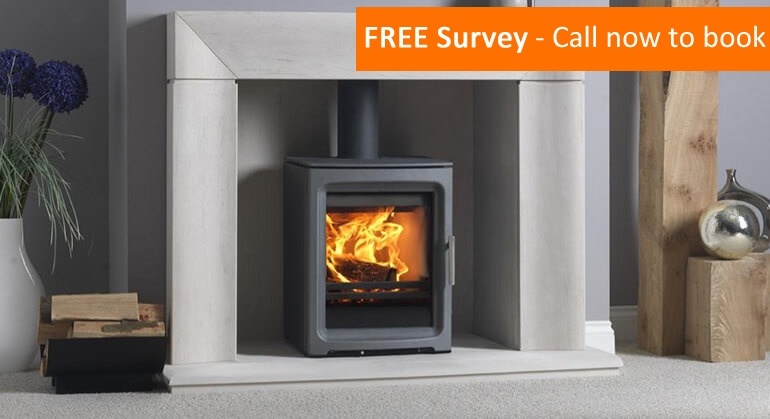 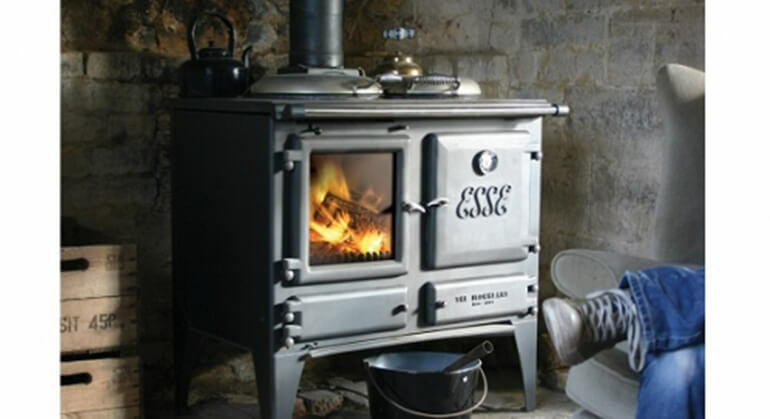 The Telford 8 inset has a nominal heat output of 6kW. 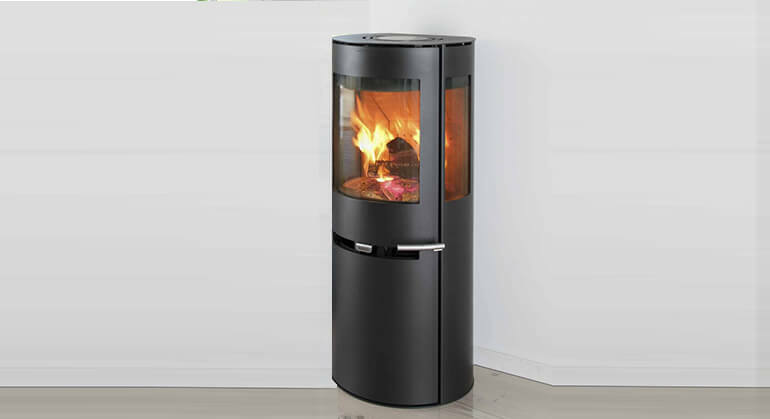 The modern Airwash technology will keep the glass clear ensuring that you can enjoy watching your fire. 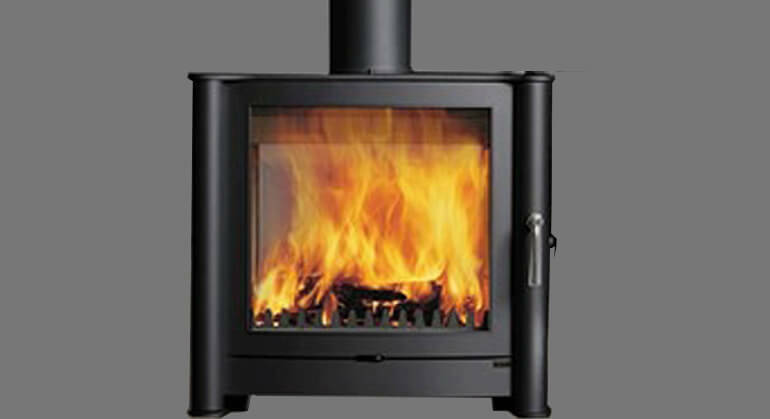 For technical specification and details of optional extras please see below.